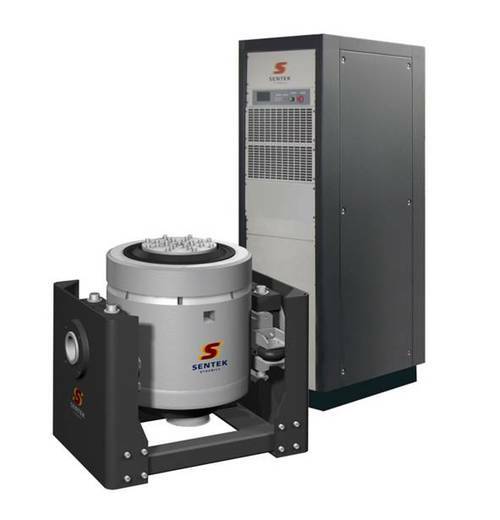 Sentek Dynamics are a world class provider of vibration test equipment, shakers, and environmental test chambers. 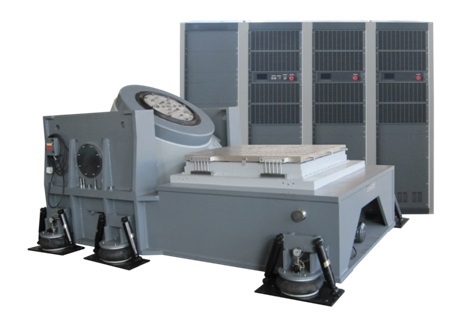 Sentek Dynamicssupplies vibration test equipment to reproduce real-world environmental conditions for global manufacturers and offers technology capable of reproducing a wide-variety of test equipments – vibration (sine, random, shock, SoR, RoR, RSTD and others), data recording and dynamic signal analysis. Located in the centre of Silicon Valley, Sentek Dynamicsis dedicated to testing, measurement and sensor technology. With this comprehensive product line Sentek Dynamicsis able to offer turn-key vibration testing solutions for today’s demanding test requirements. 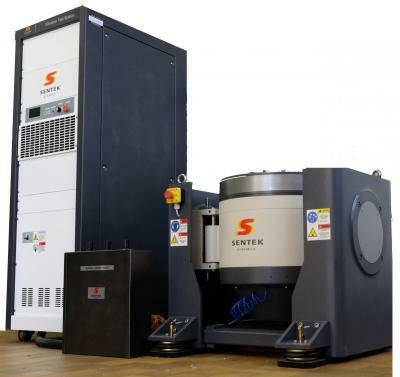 Sentek Dynamics’ world-class vibration testing equipment is produced in a modern, state-of-the-art ISO 9001 accredited facility with separate production areas for water-cooled and air-cooled system assembly. 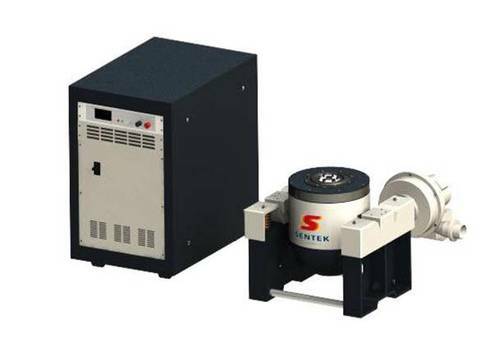 For more information regarding Sentek vibration chambers range please refer to Sentek product brochure from here.